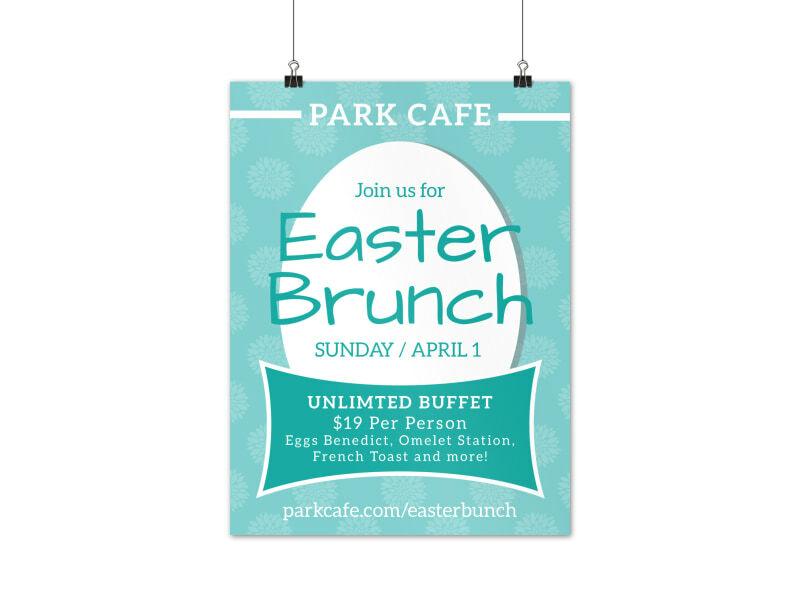 Customize our Easter Brunch Poster Template and more! 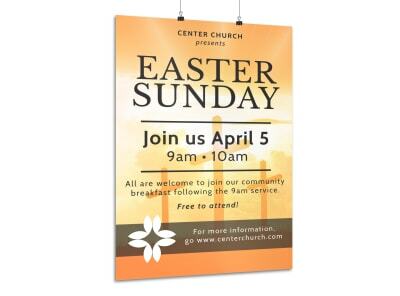 Let community members know that they’re more than welcome to join you for brunch on Easter Sunday with this poster. 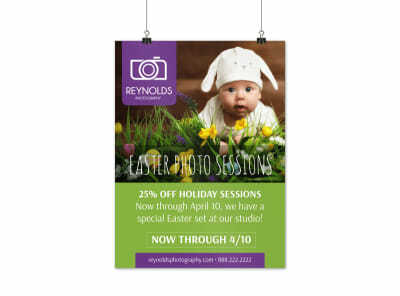 Customize your very own design using our online editor by adding endearing images, fun text, springtime colors, and more. 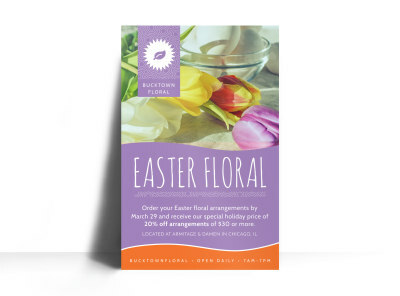 Have our expert printers produce a quality product once you’re finished designing it, so you can get back to planning brunch for everyone.